The most adorable action-RPG has come to consoles! 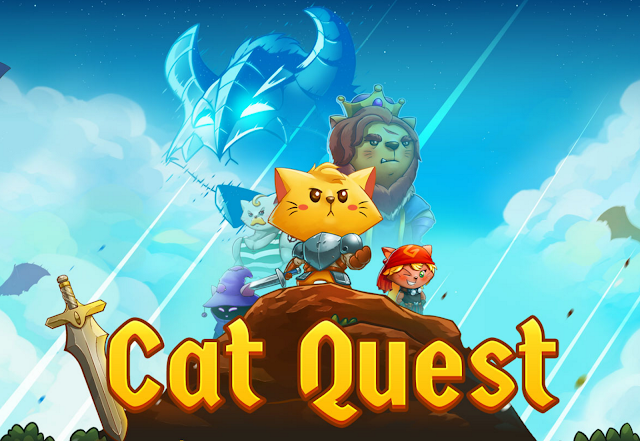 PQube and The Gentlebros are delighted to announce that Cat Quest, the most adorable action-RPG of them all, is OUT NOW worldwide for Nintendo Switch and available now in Europe for PlayStation 4. Cat Quest will also be available for PlayStation 4 in North America on November 14, 2017. The call for a hero rings throughout Felingard, the world isn't going to save itself! Rise up, sharpen your claws and get ready for Cat Quest! Cat Quest is OUT NOW on Nintendo Switch and PS4!